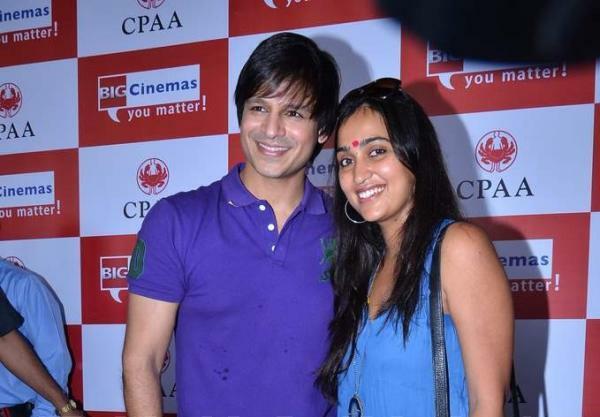 BollywoodGaram.com: While many celebrities opted to have their own Diwali bash, Bollywood actor Vivek Oberoi and his wife Priyanka celebrated the festival of lights with children suffering from cancer. The actor and his better half were seen at an event organised by the Cancer Patients Aid Association (CPAA) at BIG IMAX Cinemas in Mumbai on November 2, 2013. 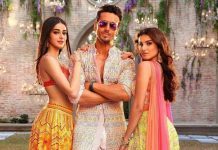 The ‘Krrish 3’ actor went on to say that over a period of time, it has become a family and like they celebrate their birthday with family every year, it has become a compulsion for him as well.